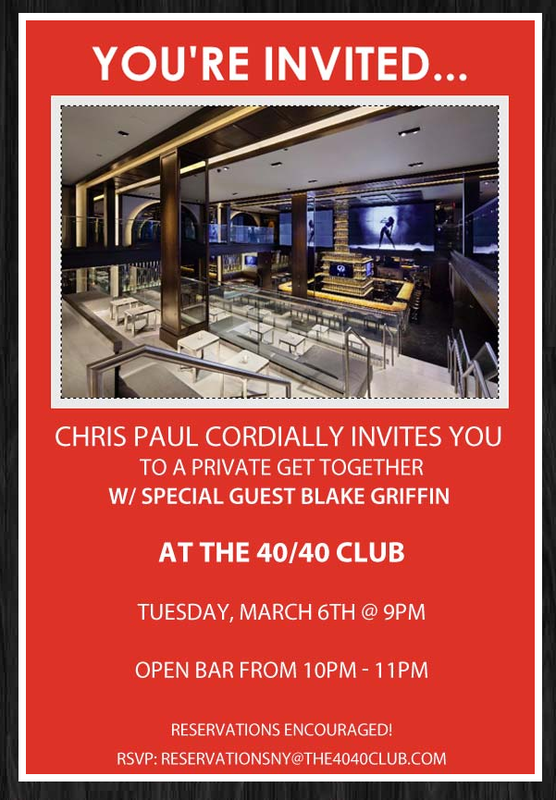 The Los Angeles Clippers are taking on the New Jersey Nets tomorrow night, but before that Chris Paul and Blake Griffin will be partying at the 40/40 club in New York City. 40/40 Club is partly owned by Jay-Z, who is also part owner of the New Jersey Nets. Would this be considered a conflict of interest?